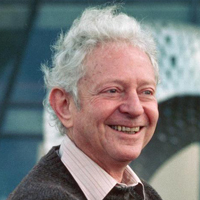 Leon Lederman is the Director Emeritus of Fermi National Accelerator Laboratory in Batavia, Illinois, and Pritzker Professor of Science at Illinois Institute of Technology in Chicago; for his contributions to neutrino physics, he shared the 1988 Nobel Prize in Physics. In the standard model of modern physics, there are only twelve different species of matter particles. During a remarkable career spanning more than four decades, Lederman has played a crucial role in discovering two of these species: the bottom quark (a heavier cousin to the particles of which atomic nuclei are made) and the muon neutrino (an almost massless, ghostly particle which hardly interacts with other matter at all). 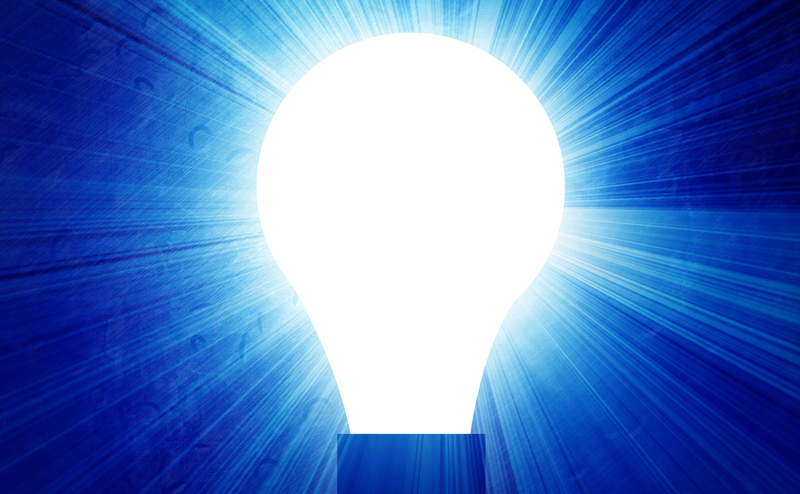 He was also part of the team that produced the first artificial high-intensity neutrino beam; such beams have since proved a valuable physics tool to study the fundamental properties of matter and its interactions. A graduate of the City College of New York and Columbia University, as well as the New York City public schools, Lederman, has authored a number of popular books on particle physics, including The God Particle and the recently released Symmetry and the Beautiful Universe.